Right around Christmas, OnePlus decided it was the right time to roll out OxygenOS 5.0 OTA update to OnePlus 5 users, giving them the joy of finally being able to try the latest flavor of Android. However, it seems the excitement for the upcoming OxygenOS 5.0 update will be quite short-lived since OnePlus has cancelled the global rollout of the same. 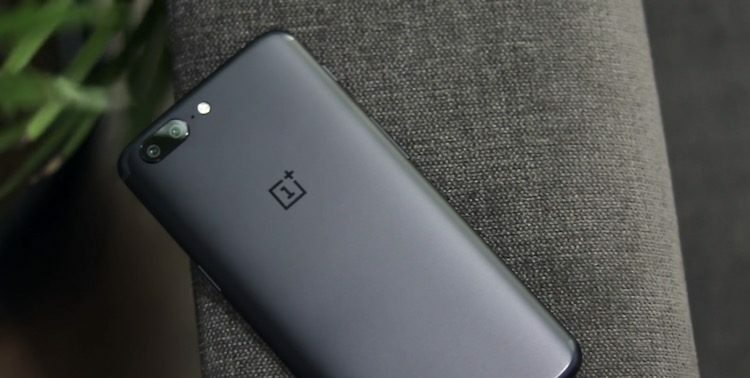 OnePlus putting a hold on this much-awaited update spells bad news for users who were eagerly looking forward to using Android Oreo on their devices. The Chinese giant had been testing this OxygenOS 5.0 update in Open Beta over the past few weeks but there seems to be a significant bug that sneaked past right under their noses. Unsurprisingly, there’s nothing being said on the bug that’s disrupted the rollout. We didn’t get any clarification on the bug that forced OnePlus to cancel an OTA update for OnePlus 3/3T a few weeks back. On that occasion too, OnePlus had to pull the update off its servers due to a bug. Besides adding all the Android Oreo features, OxygenOS 5.0 had brought along along major updates to OnePlus’s custom ROM. It came with an all-new camera UI, a beauty effect for Portrait mode, redesigned quick settings, and various optimizations to Wi-Fi and Battery options. Unfortunately, all that has to wait. OnePlus is prepping the OxygenOS 5.0.1 update for partial release to compensate for this sudden cancellation. However, there’s no word on when it’s likely to hit devices.